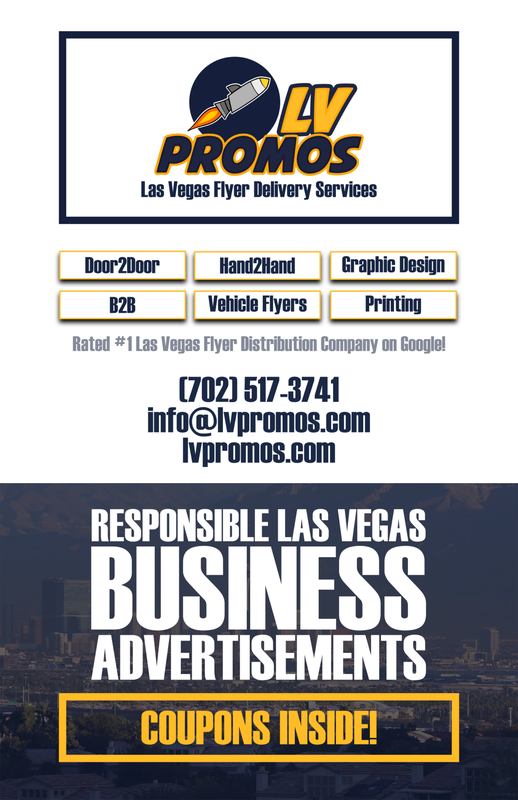 We are Las Vegas Graphic Design Experts. When we start a graphic design project, we take the time to get to know your business. We learn color schemes, give suggestions, get your ideas, and collaborate in order to give you the best final product possible. So no matter if you’re looking for a fresh new logo, business cards, website graphics, or a make over of your companies brand… You can be sure we will create designs that match your business style and relate to your target customers.